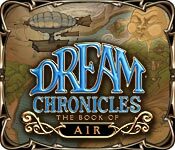 Help Lyra, Faye's daughter, find the unique Clockmaker and escape from a strange dimension in Dream Chronicles: The Book of Air! 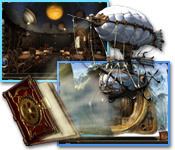 The day before her 18th birthday, Lyra finds herself trapped in a strange dimension. 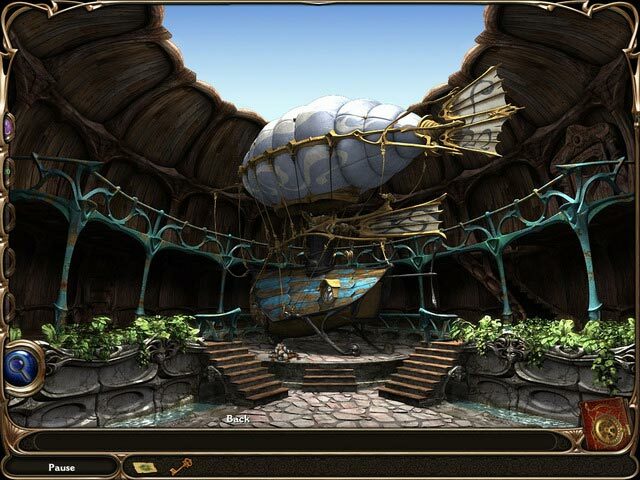 Following clues sent by her grandfather she flies across the realm in search of a mysterious person who will help her restore time and return home. 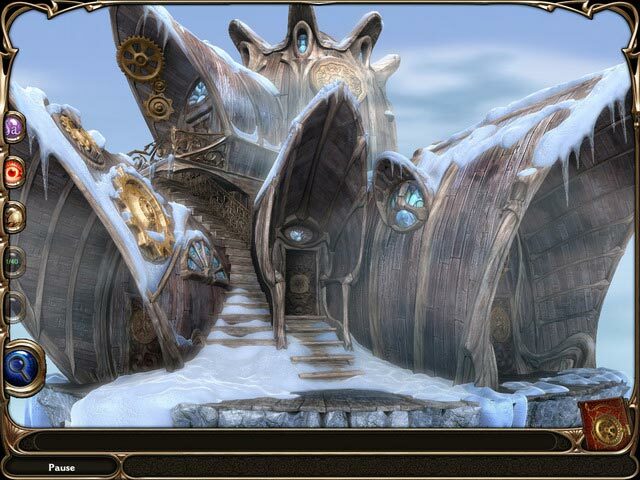 Solve intriguing puzzles and find Hidden Objects to reunite Lyra with her family!